The disciples tried to hinder the children from coming to Jesus. Many times, there are several hindrances especially in the world of today that could hinder our kids from following Christ. 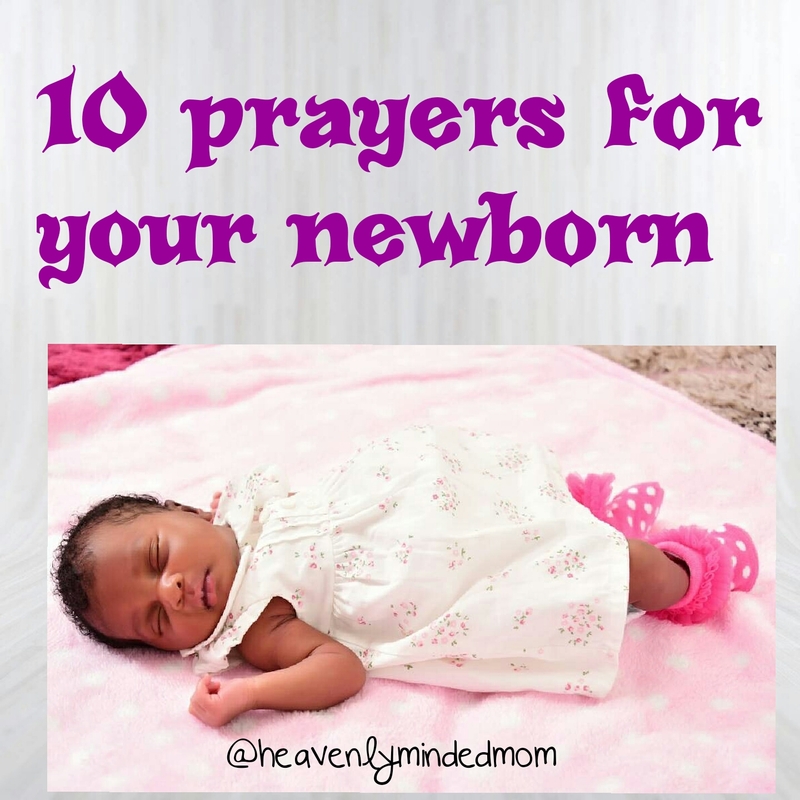 We need to persistently cover them in prayers and let God take care of them. Jesus wants our children, he wants to care for them, he wants to protect them. Sometimes we have no control over what our kids are exposed to (both physically and spiritually)be it in school, on the playground, parks etc. They are a gift from God!!! We owe it to God and to them to pray for them. Christ is the only sure protector.